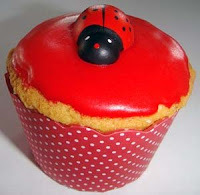 Check out the new Filiokus Fun Stuff page, featuring the Ladybird. • In many countries, ladybirds are considered to be good luck. • When they fly, ladybirds flap their wings 85 times a second. • Ladybirds don't chew up and down, the way people do. They chew side-to-side. • The spots on a ladybird fade as the ladybird gets older. 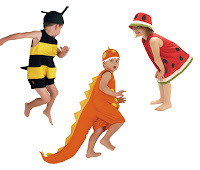 • Ladybirds come in many colours - yellow, orange, pink, and red. Some ladybirds are black with red spots. Some have no spots at all. • Ladybirds secrete a yellow oil from their leg joints that stinks and tastes bad. • Birds don't eat ladybirds because their bright colours are a warning that they don't taste good.